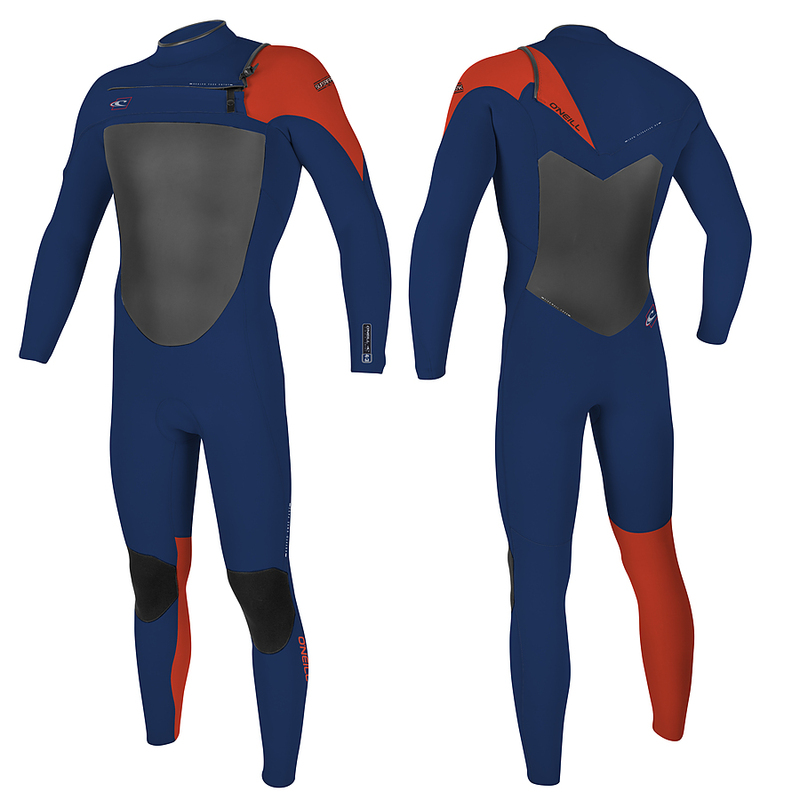 4.5	stars -	"Review for Oneill Youth Superfreak Fuze Full 3mm 2 mm Steamer" Mark Taylor This Oneill Youth Superfreak Fuze Full 3mm 2 mm Steamer is the best Wetsuits Boys I have tried. The insane SuperFreak. Now warmer than ever, the SuperFreak is built with super stretchy UltraFlex DS neoprene. The SuperFreak keeps the water out and keeps you warm like no other wetsuit ever offered at this price level. The Superfreak is available in hooded, Women's and Youth models. More freaks of nature from your friends at O'Neill. 100% Ultraflex DS: 100% Ultra Stretch, Super gooey for superior feel and flexibility. F.U.Z.E Entry System: Front Upper Zip Entry uses the same zipper technology as our Patented Z.E.N. Zip closure keeping you dry without restricting flexibility. 3X Water Drain System: Built into every F.U.Z.E closure is an ultra-dry 3x water drain system that keeps you dry without restricting flexibility. FluidFlex Firewall: Measurably wamer and more flexible.